You want to build up and gain muscles? Then this is the right section for you. These trainingplans show to you excercises which will be necessary for reaching your goal. You will learn what to note while training, which nutrition is good and how important rest is. Bodybuilding is a very known and popular topic. If you want to know more about it, click here. 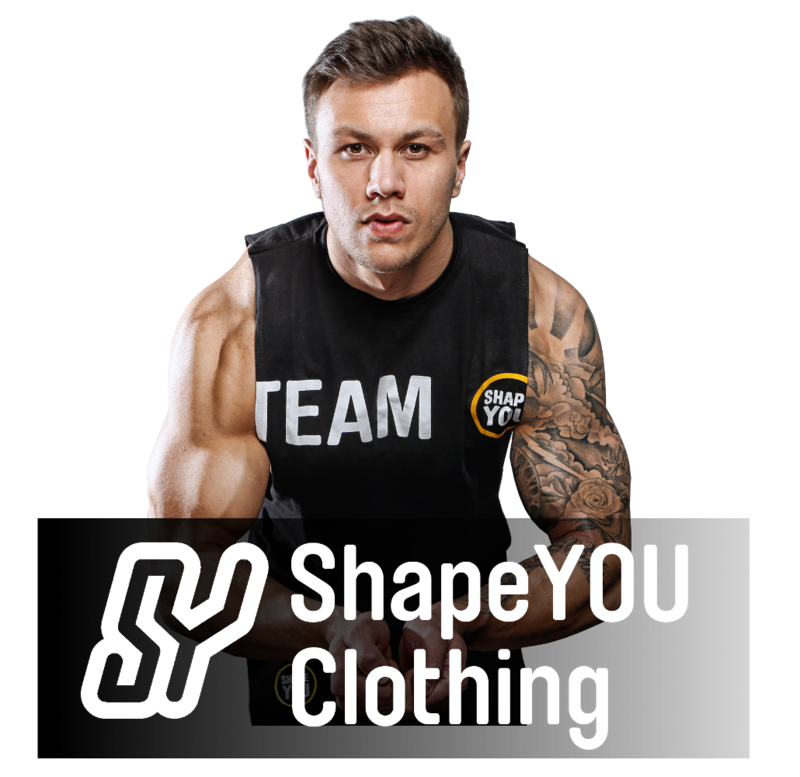 We only present you plans of idols for example the junior worldchampion Tim Budesheim, Ryan Terry or the IFBB Pro Bodybuilder Kai Green, who will show you how to build up muscles. We offer videos with high quality knowledge, too. Everyone has other goals and and own time management, therefore it is not possible for everyone to go every second day to the gym. Because of that we offer you everything: From a 3 Day Split to a 5 Day Split.